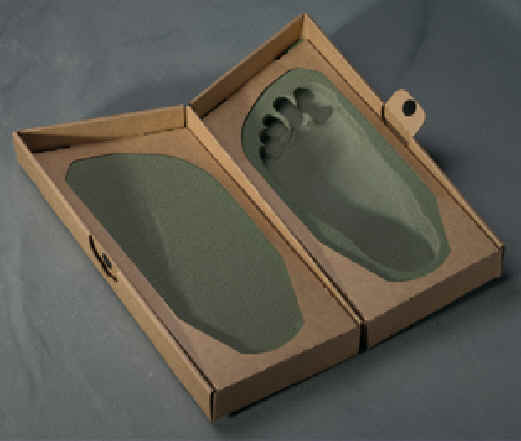 The Archcrafters Custom Comfort Running Insoles are designed specifically for the needs of runners. 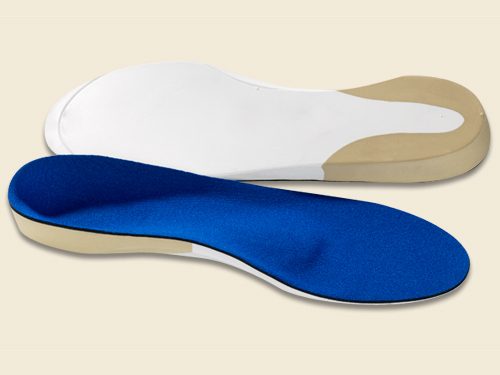 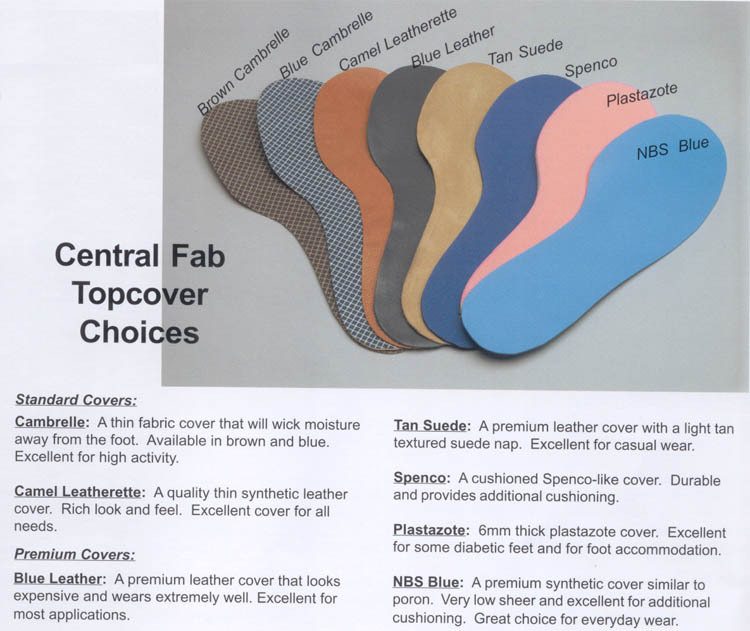 Each custom shoe insert is made with a full-length, EVA shell and a firm reinforcement around the heel to give you superior heel and ankle stability. The running insole is then topped with a blue, Spenco-like neoprene to absorb impact and reduce friction, improving your overall foot comfort during intense runs.